You are super close to getting the best frugal tips and recipes in your inbox!! Now you just need to go to your email click the link to finish your subscription. 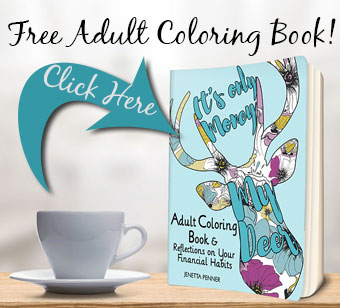 Once you do that you will also be able to download your free copy of “It’s Only Money, My Deer” Adult Coloring Book which includes Reflections on Your Financial Habits. Looking forward to having you on board! !